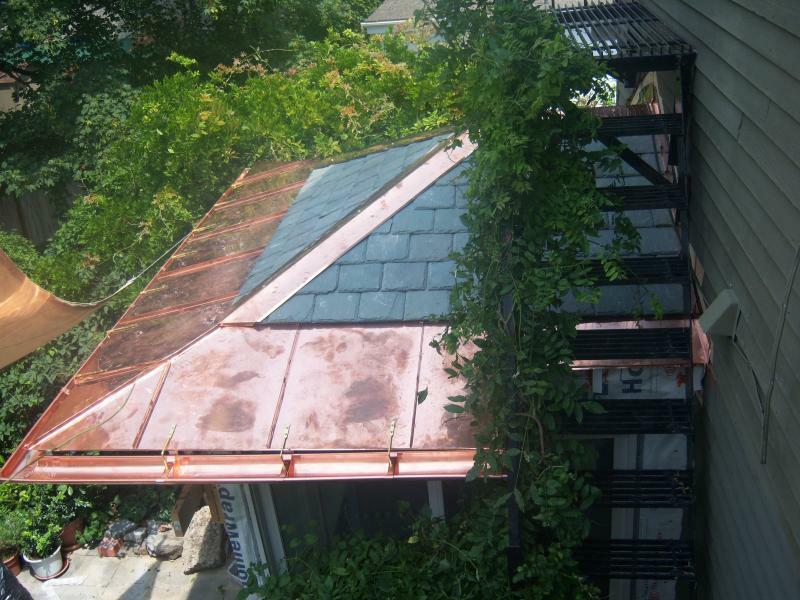 The sunroom addition to this home used copper and slate to complete its natural and historical appearance. In time, the copper patina will provide a timeless and classic look to this new addition. 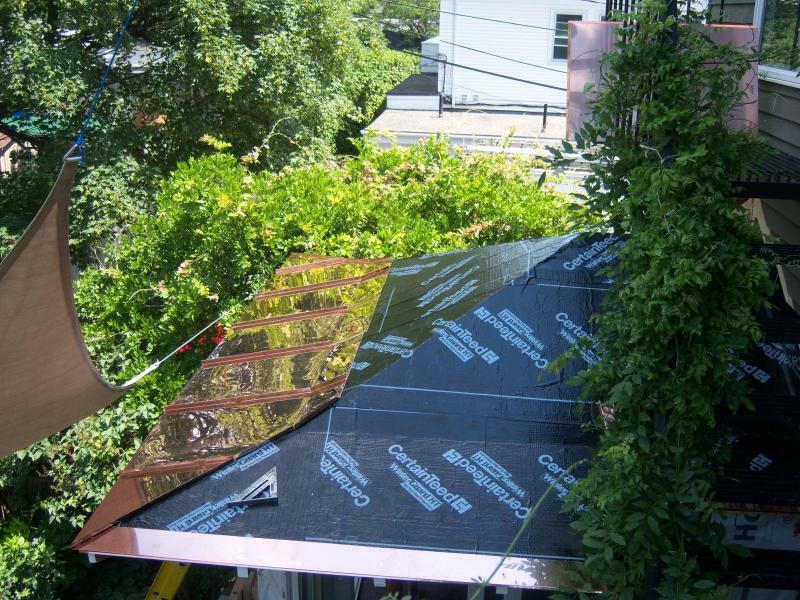 View all Copper and Metalwork projects.